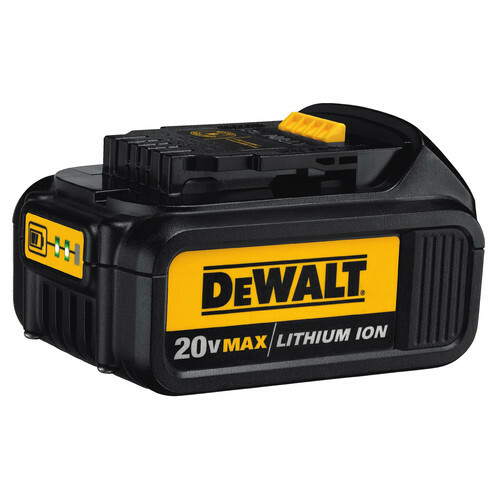 The DeWALT 20V MAX XR 5.0 Ah Cordless Lithium-Ion 5 in. Band Saw Kit features a 5 in. x 4-3/4 in. 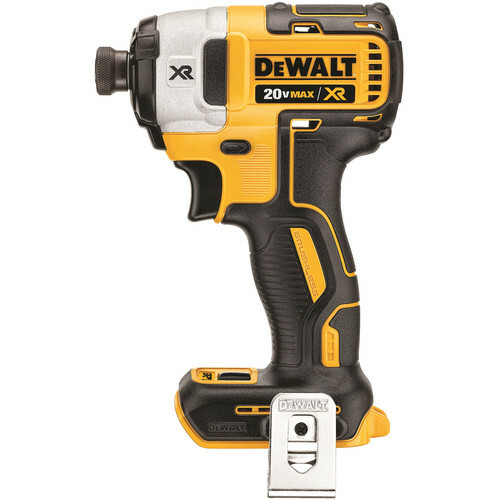 cutting capacity for making cuts in strut, pipe, angle iron and a variety of other materials. This band saw has an LED work light with a 20 second delay that illuminates dark work surfaces for accurate cutting, and offers a variable speed trigger and dial that allow for versatility and control. Very handy. Use it for cutting all pipes and metal for jobs.